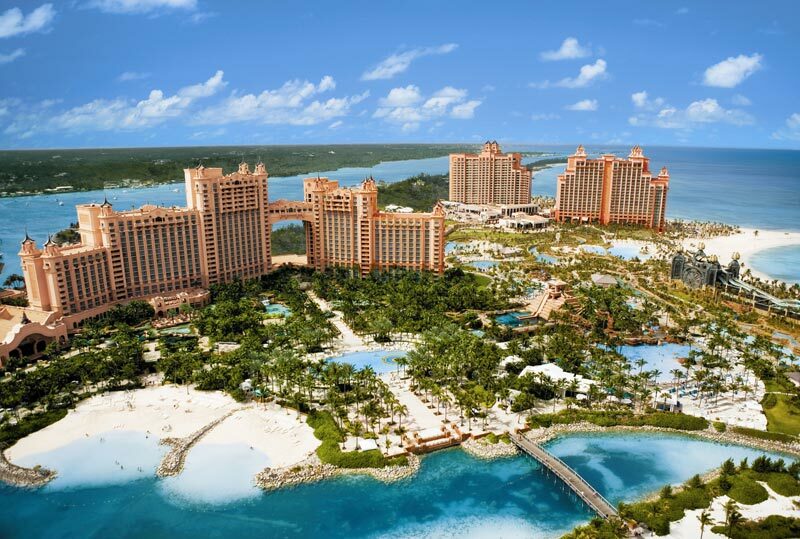 Stylish and dynamic- The Cove Atlantis sits atop two of the most beautiful beaches in the world Cove and Paradise Beaches. Inspired by the beauty of its natural surroundings- The Cove is a place that thrives on the rhythm of the day. While its ultra pool and beach club create a seamless day to night scene- its spectacular ocean views and a balmy open-air lobby embrace natures most compelling elements- creating seductive and indulgent experiences that only The Cove could call its own.